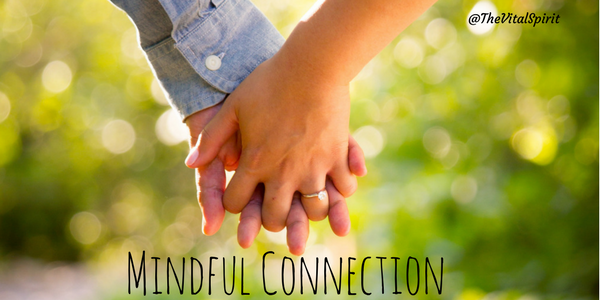 Mindful connection is built on trust and openness. Trust and openness are built on vulnerability. Bringing down our walls takes time and intention. I believe we all crave mindful connection. While becoming vulnerable may be overwhelming at first, it is worth the effort. Take baby steps if you have must.